The Egyptian Gulf Bank (EGB) achieved net profits of EGP 240.6m during the first half (H1) of 2016. The bank’s profits increased by 100%, compared to the same period in 2015. The bank’s financial results for H1 in 2016 showed a significant growth in all activities and indicators. The bank’s net income has increased by 103% in comparison to the same period last year. Customer deposits reached EGP 31bn, recording an increase of 52% compared to the end of December 2015. The net value of EGB’s loan portfolio amounted to about EGP 12.6bn, with an increase of 53% year-on-year, according to the bank. The statement said that EGB’s total assets amounted to about EGP 34.8bn, with an increase of 49% compared to December 2015. 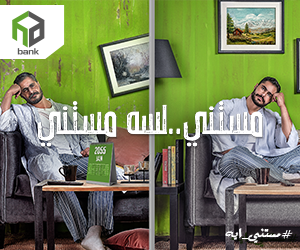 The bank’s yield net profit reached EGP 520.6m, rising by 100% in comparison to the same period in 2015, due to the increase in total assets. 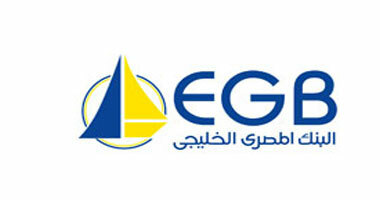 EGB’s profit before tax registered EGP 347m. The profits were 81% lower in the same period in 2015. 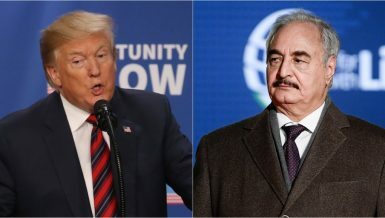 The bank said in its statement that EGB has adopted a promising strategy for development and expansion in the Egyptian market. EGB aims to offer competitive services and increase its branches. The bank’s new plan targets to open 15 new branches during 2016, bringing the total number of its branches to 34 offices nationwide. The World Union of Arab Bankers has named EGB the “Fastest Growing Bank in Egypt” in 2016. Business News also classified the bank with the same rank.